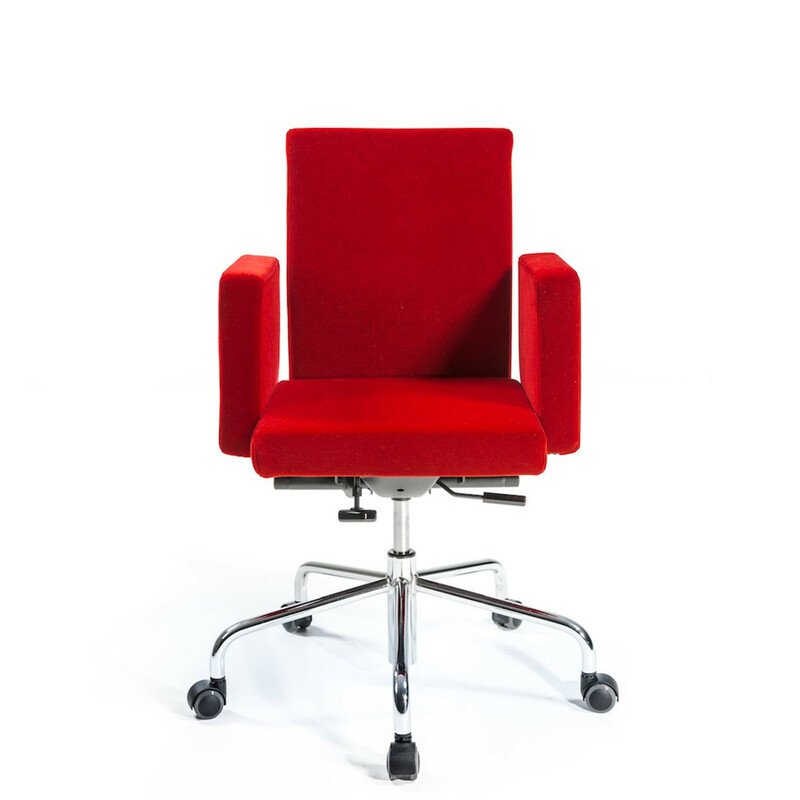 With ribbed velvet and leather, soft cushions and broad armrests, the Pub & Club Chair supersedes the basic and expected functionality of the typical office chair through its luxurious comfort and playful aesthetics. 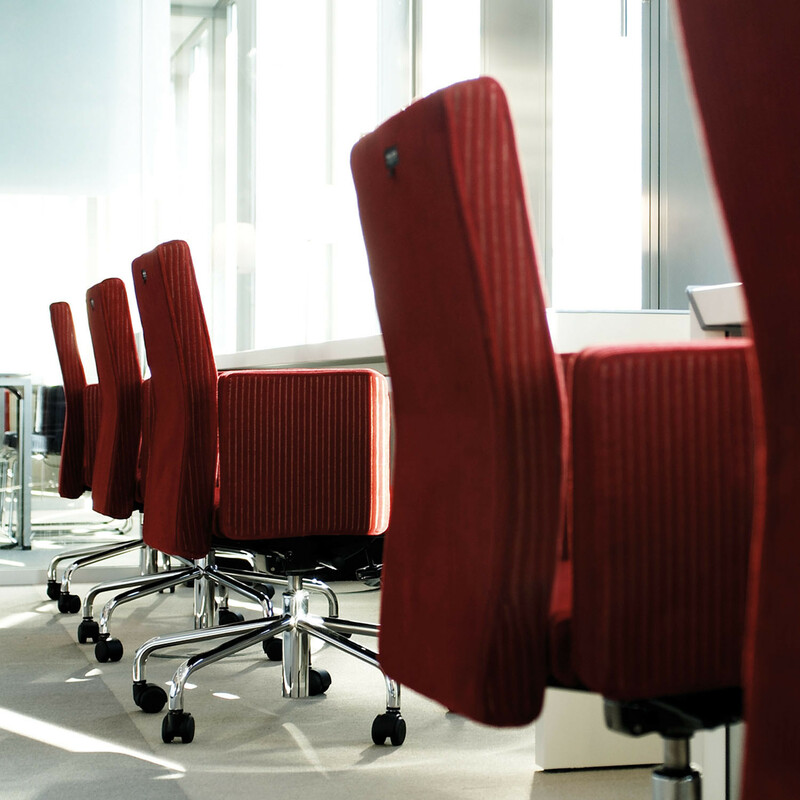 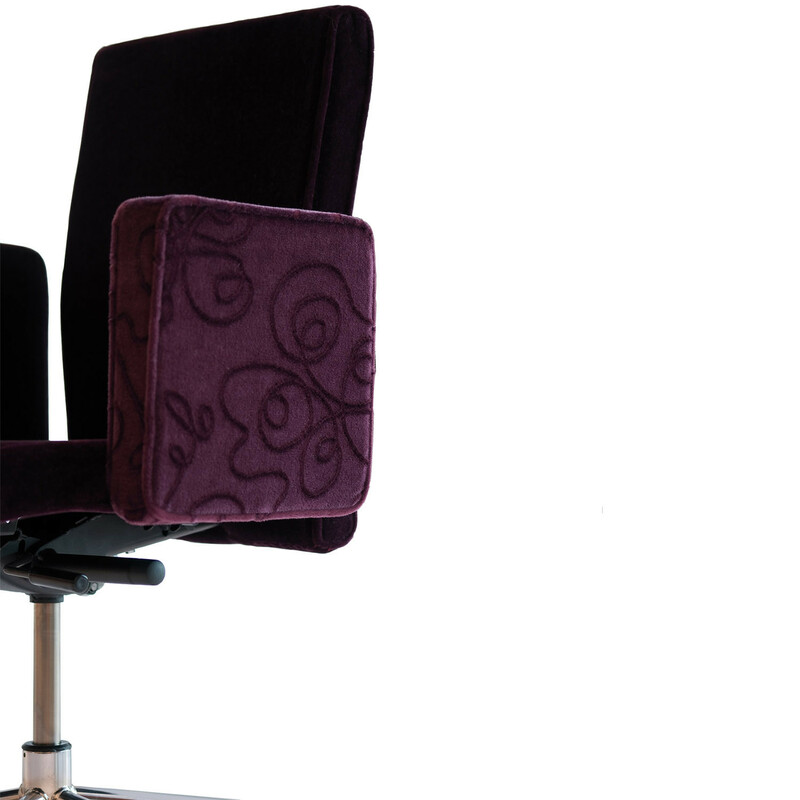 Pub & Club Seating is ideal for informal meetings, conferences, additional office seating, visitors and office reception or lounge areas. 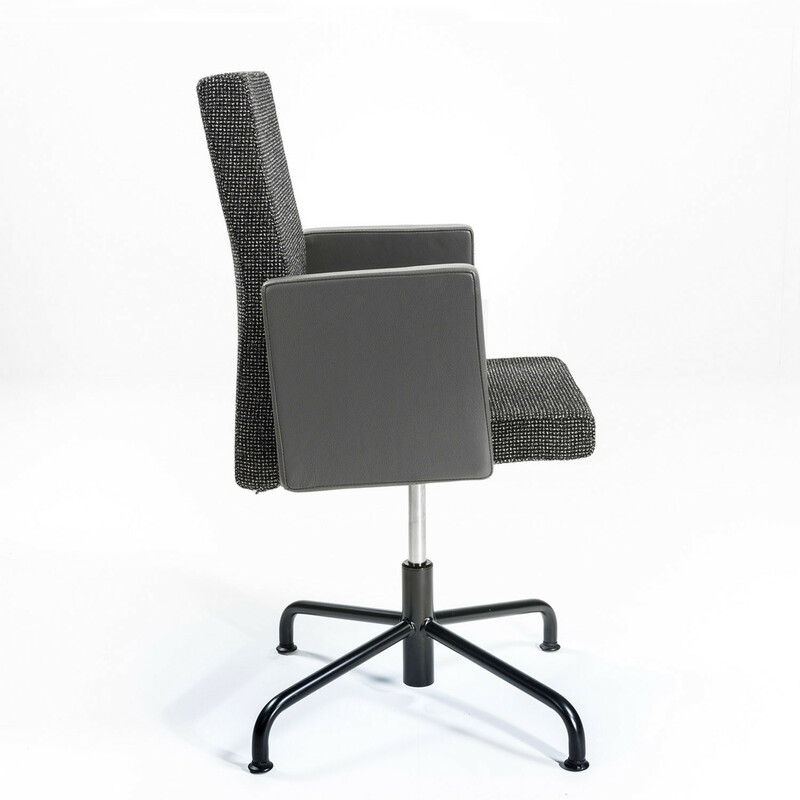 Pub and Club Chair features a comfortable synchronous mechanism using a torsion bar. 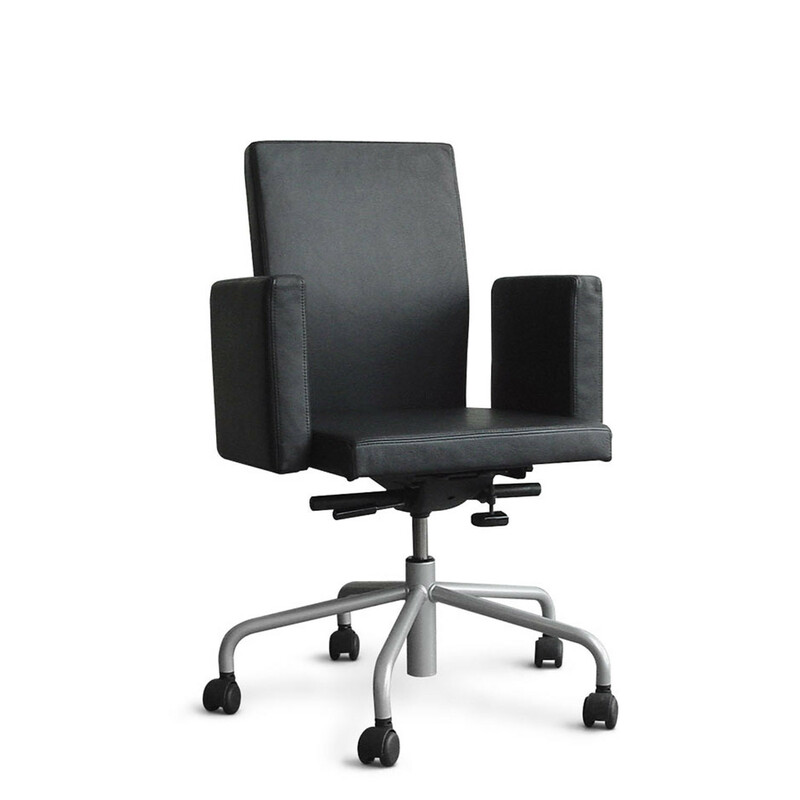 With the assistance of ceramic, black-glazed levers, Pub & Club Conference Chair is ready to be locked into any position in terms of seating and back inclination, height adjustable and makes adjustments for the user's body weight. 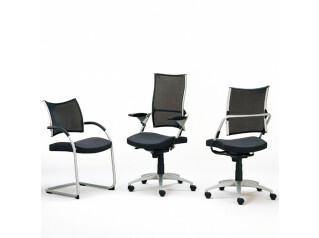 Pub & Club Visitors Chairs are available with five star (with castors), four star (with glides) and sled bases. 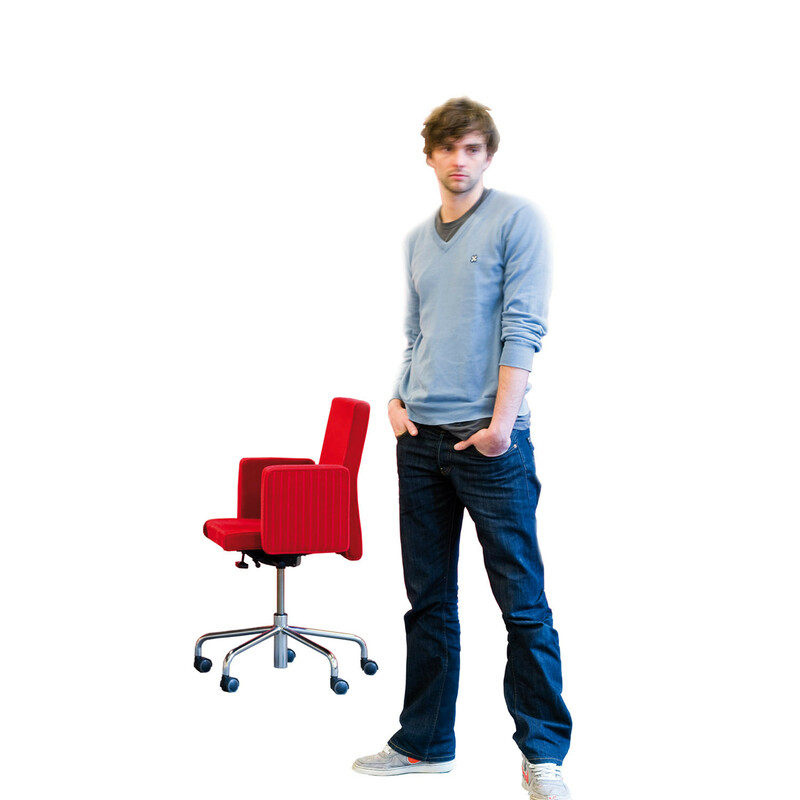 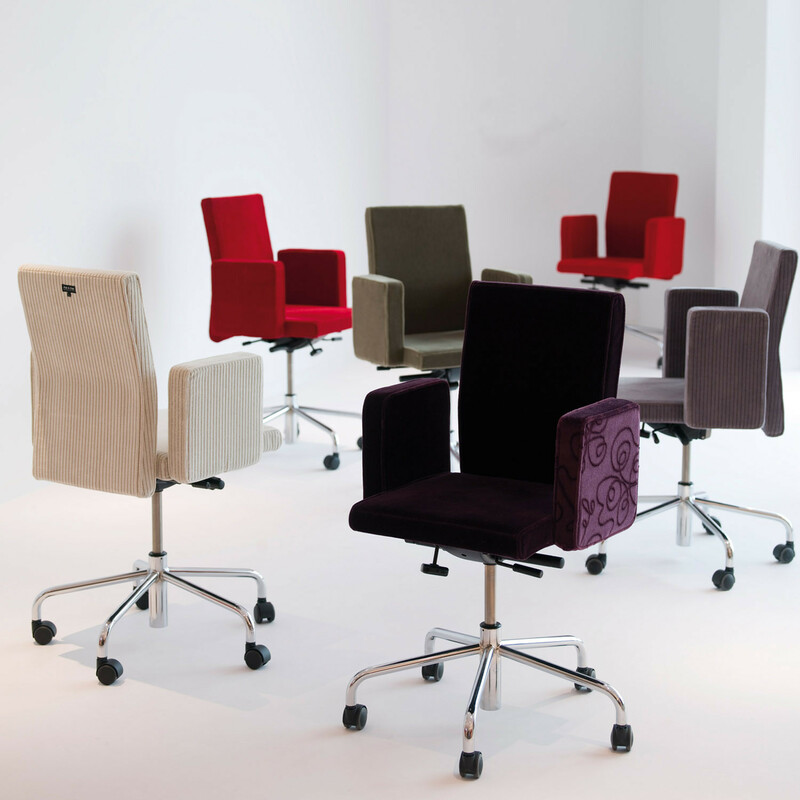 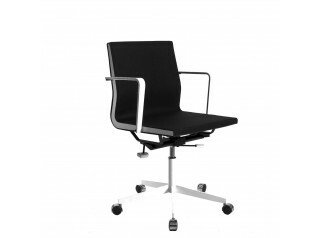 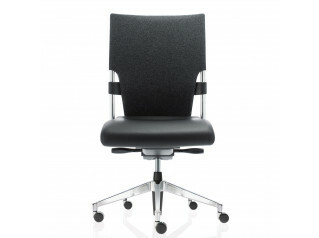 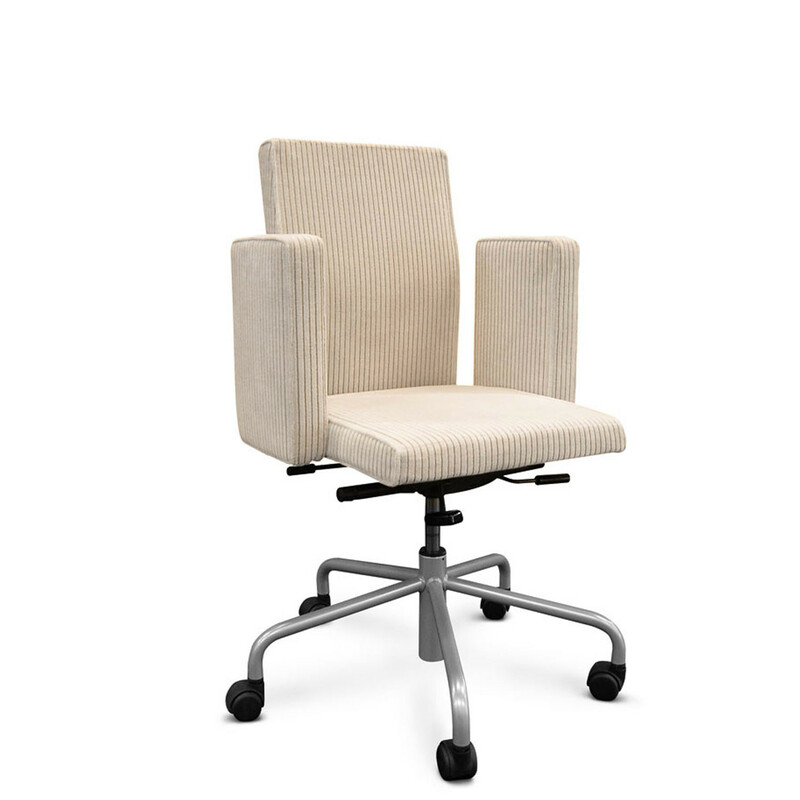 The version with five star base is height adjustable and available with or without armrests. 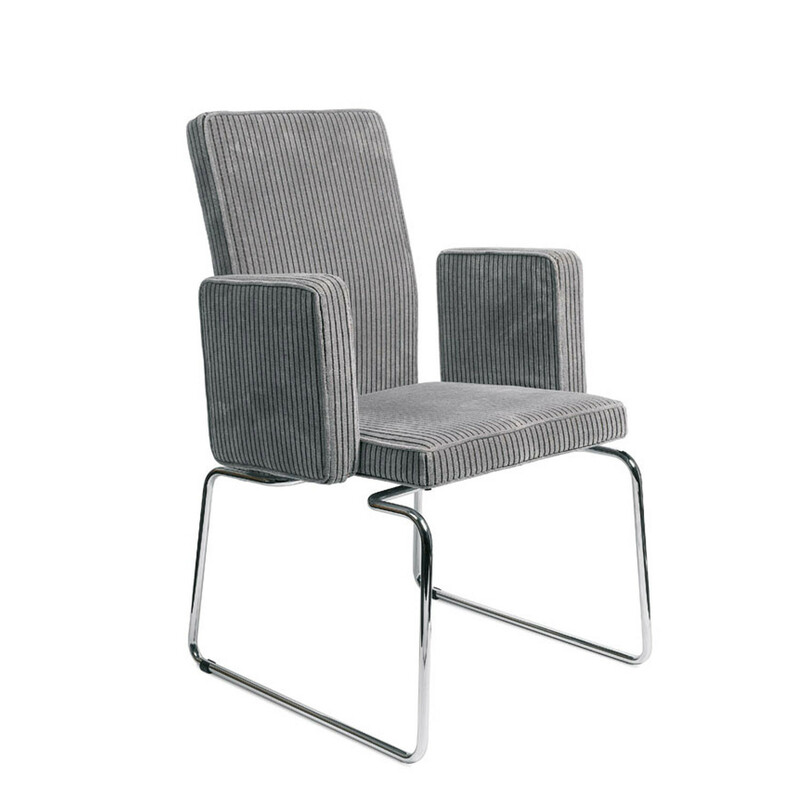 You are requesting a price for the "Pub & Club Chair"
To create a new project and add "Pub & Club Chair" to it please click the button below. 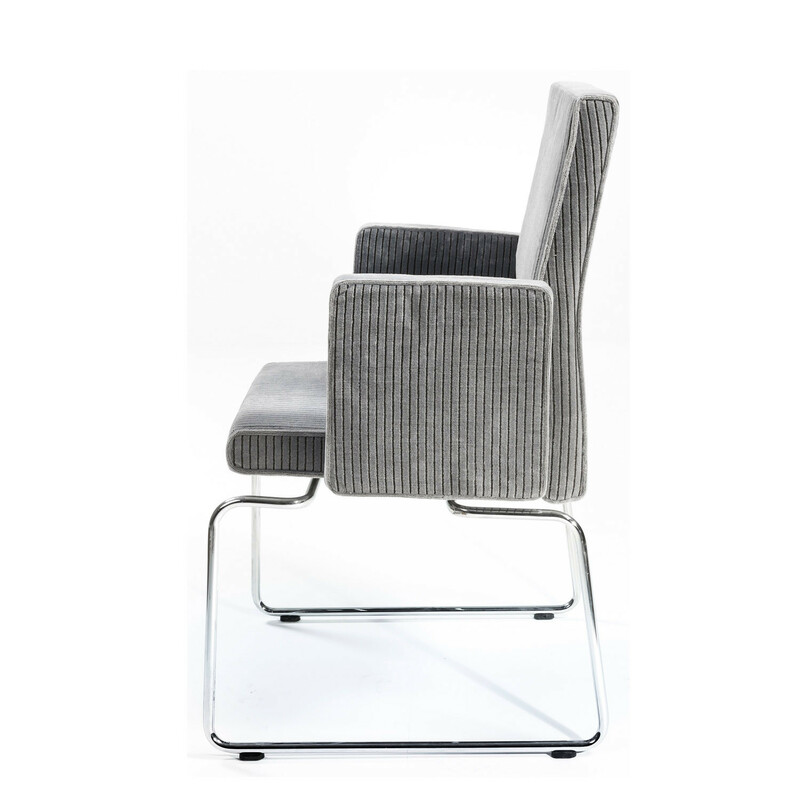 To add "Pub & Club Chair" to an existing project please select below.